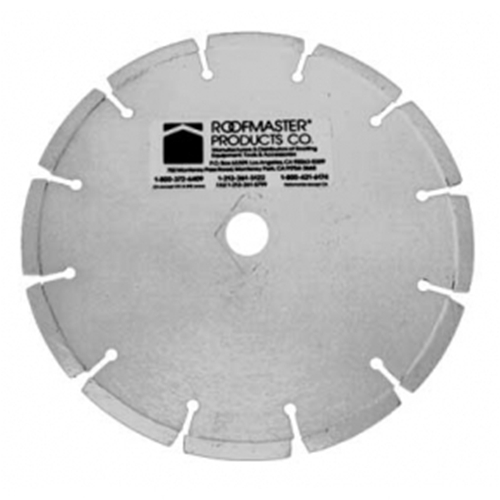 State-of-the-art dry-cut Diamond Blades give maximum performance without the need for water. For high-speed gas and electric saws. Recommended for masonry, tile, concrete, stone and similar materials.